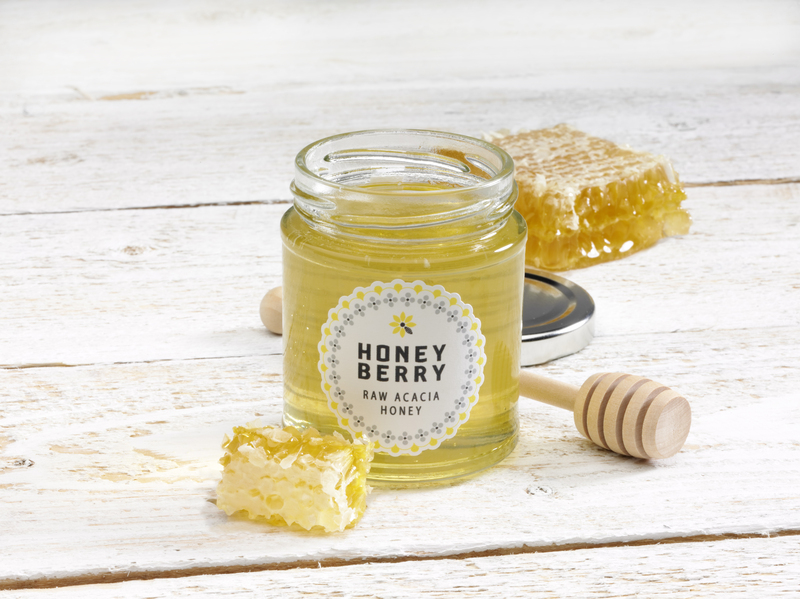 Acacia Honey is an incredible healthy natural product and one of the most popular and sweetest honey varieties. It is predominantly harvested in Eastern European countries (Hungary, Bulgaria and Romania) as well as France, Italy, North America and China. 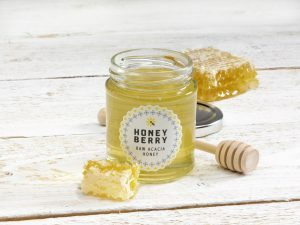 Like Manuka Honey, Acacia honey is a premium quality monofloral honey (one type of flower). Acacia honey is made from the blossoms of Robinia pseudoacacia (Black Locust/ American Acacia) and has a mild delicate floral aroma. Due to its low PH and antimicrobial and antiseptic properties, Acacia honey supports the good functioning of the digestive and respiratory systems. It has low glycaemic index and is a great source of enzymes, antioxidants as well as vitamins (B1, B2, B6…), potassium, amino acids and much more.